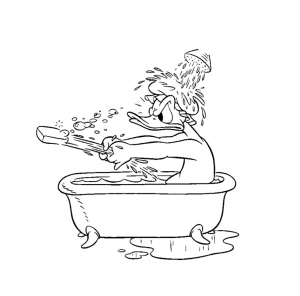 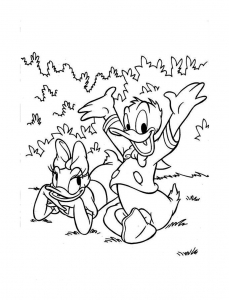 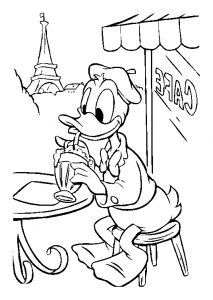 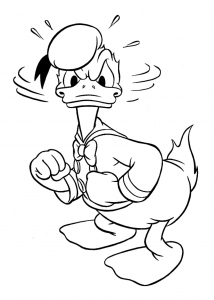 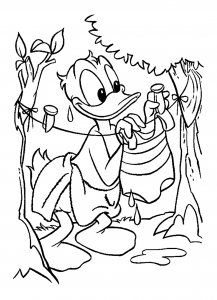 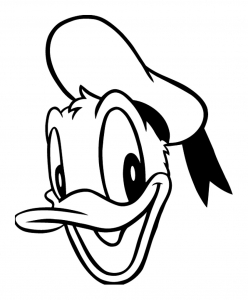 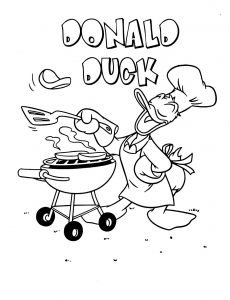 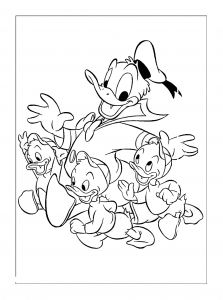 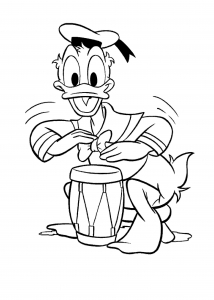 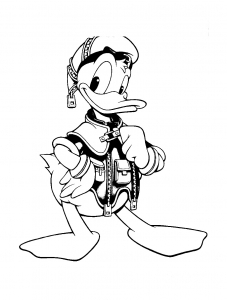 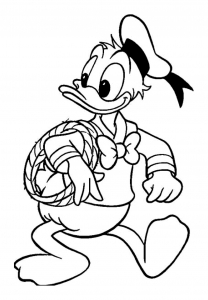 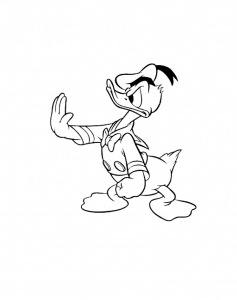 Discover free fun coloring pages inspired by Donald Duck, cartoon character created in 1934 at Walt Disney Productions. 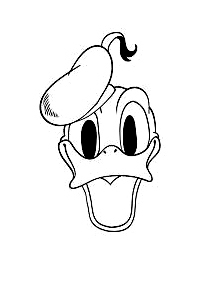 Donald is very famous ! 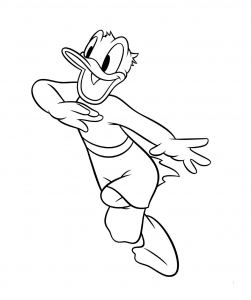 He received his own star on the Hollywood Walk of Fame in 2004. 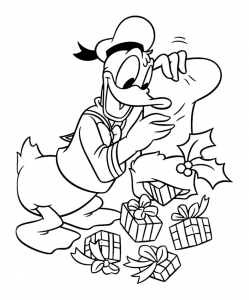 A wonderful gesture in the same year of his 70th birthday.